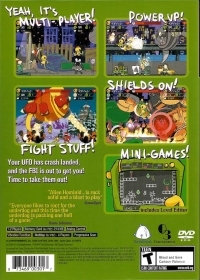 Box Text: Your UFO has crash landed, and the FBI is out to get you! Time to take them out! 02-12-2012 maverickrenegade Description In Alien Hominid, you will take on the role of a diminutive but hilariously deadly alien who must recover his spaceship from Earth. One of the 1st ever flash developed games to receive mainstream attention. 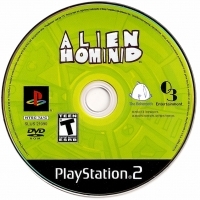 This is a list of VGCollect users who have Alien Hominid in their Collection. This is a list of VGCollect users who have Alien Hominid in their Sell List. 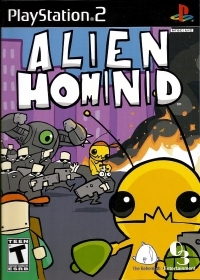 This is a list of VGCollect users who have Alien Hominid in their Wish List.